I bought this to give it a try and am not overly impressed. The price was great, so I figured "what the heck". Nothing spectacular. It is very fruity, like orange juice in the morning/wake up fruity. It seems to be a more childish scent, good for a teenager. It is actually pretty gender neutral, perhaps because of the sandalwood. Meh, not wowed. Probably won't wear it. Not sure I like the scent enough to gift it either. 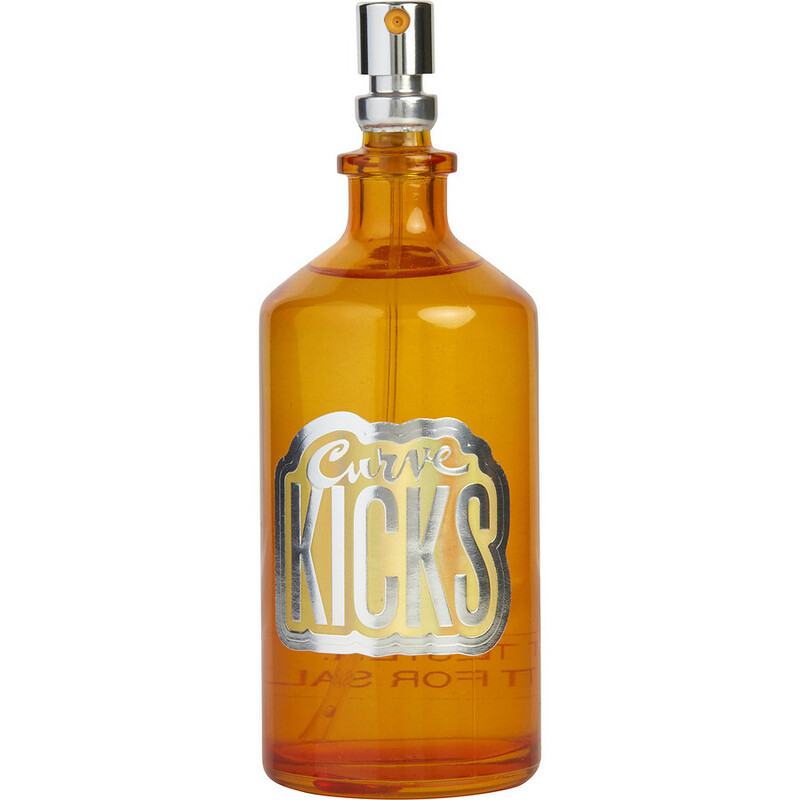 I tried this scent several years ago and like it says Kicks...I do love it and very soft not strong like some perfumes which are overpowering. This is light and beautiful. Love it! Surprisingly, Kicks is an elegant and beautiful fragrance. It gets better as the day wears on. Excellent value for the price. You won't be disappointed.